26th March each year is Purple Day in support of Epilepsy awareness worldwide. Purple day is a global initiative, which was devised by Cassidy Megan in 2008 to promote awareness of and raise funds for people with epilepsy. The initiative aims to encourage people to wear purple and host fundraising events to promote conversation in support of those living with epilepsy. 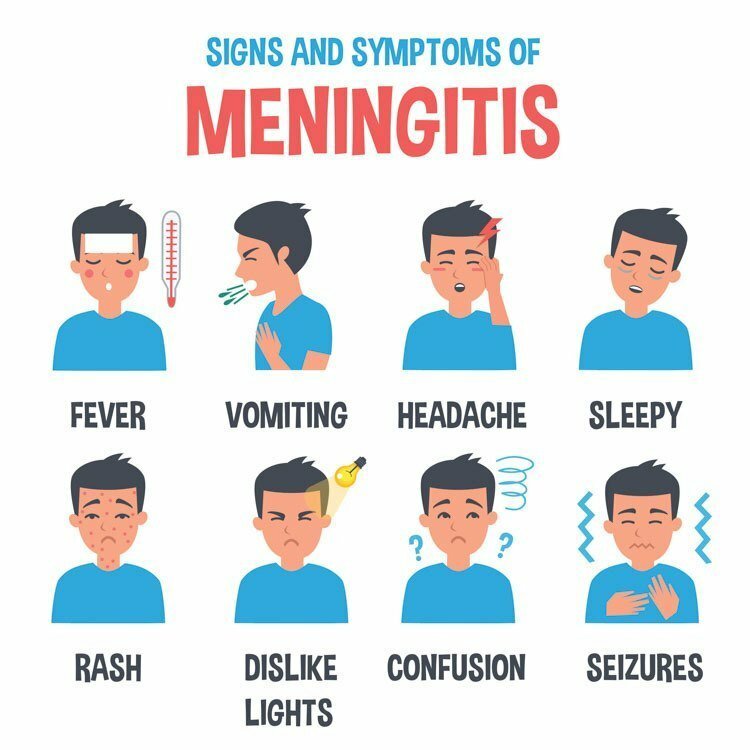 Starting on the 6th May, Meningitis awareness week aims to raise awareness and increase fundraising for the condition. As the summer holidays draw to a close, a new school year begins. Ensuring the safety and wellbeing of staff and students is important at this time as staff and students settle in to perhaps new schools or new jobs. With so much happening in the first few weeks of term, it is easy to overlook your first aid and medication needs... but critical that you don't! This Friday, 18th May, Orange Wig Day aims to show solidarity and raise money for people living with allergies. We thought it'd be a good moment to raise awareness about the signs, symptoms and treatments for this serious condition. AEDs – Would you know how to use one? Over the last few years I have been delighted to see the number of Public Access Defibrillators increase. They are appearing outside many more shops, libraries and community centres as well as in schools. Often, but not exclusively, recognised by the bright yellow cabinets they are housed in, they are a welcome sight. How many people though are aware that they are for the use of the general public and that anyone can access them?